Our people are what make us. That’s why we work so hard to handpick individuals who value creativity and collaboration as much as we do. Our people are agile and responsive too, because we know that giving you a smooth and trouble-free process is all part of a job well done. Lloyd Coldrick Managing Director As Managing Director at Cobus Lloyd knows the business from top to bottom. 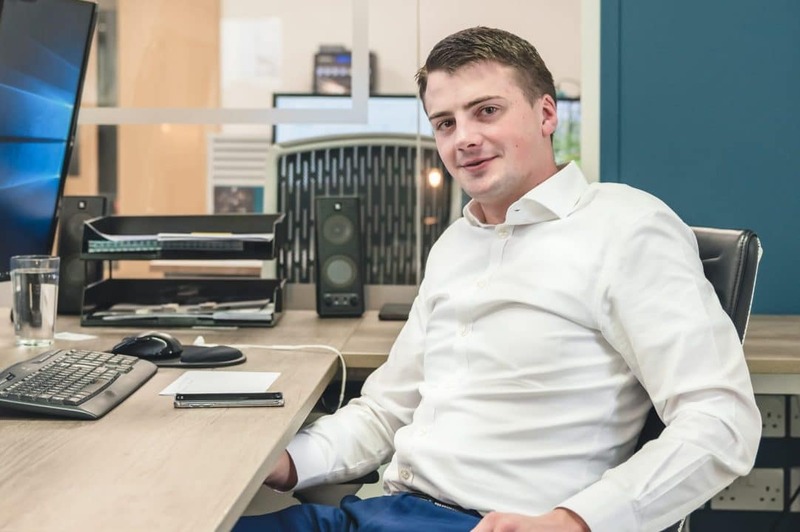 Starting in a junior position before working his way up, he has taken an active role in each department to familiarise himself with the wider workings of the business. From working alongside drivers and fitters, to project management; from sales to the finance department – Lloyd has immersed himself at all levels of the business. Stepping into the role of Managing Director in 2016, his energy and drive has led the organisation through a period of considerable expansion and a comprehensive rebrand; with Cobus now fast becoming a nationally recognised brand that’s synonymous with interiors excellence. 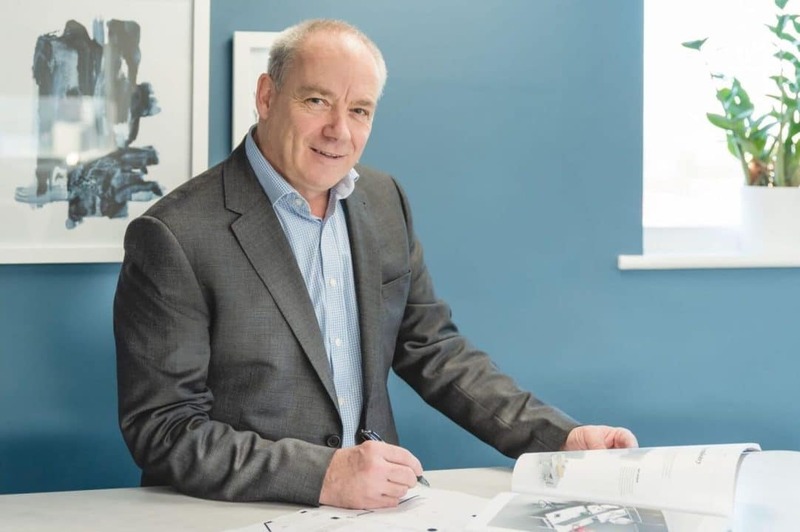 Simon Coldrick Projects Director In his capacity as Projects and Sales Director, Simon’s knowledge of Cobus’ products and capabilities are unparalleled. 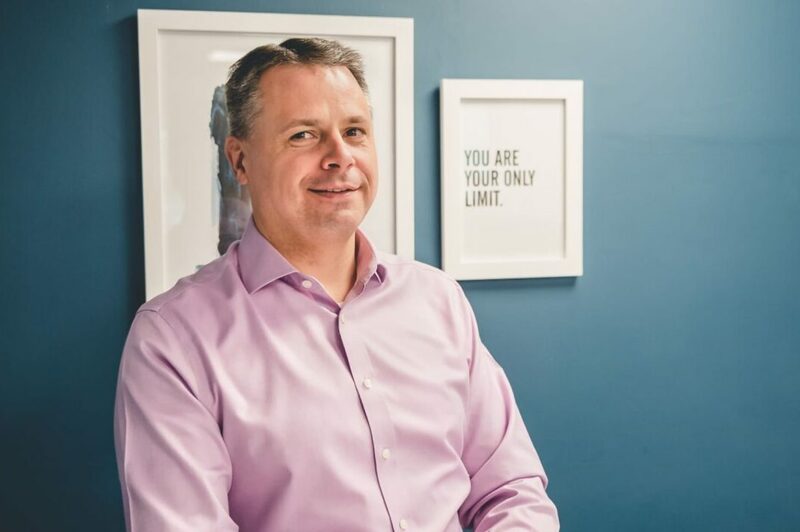 With an understanding of the interiors business that’s been honed over 30 years in the trade, Simon has been one of the driving forces behind Cobus’ progression from Cotswold Business Interiors to the modern, forward thinking and increasingly national business that it is today. 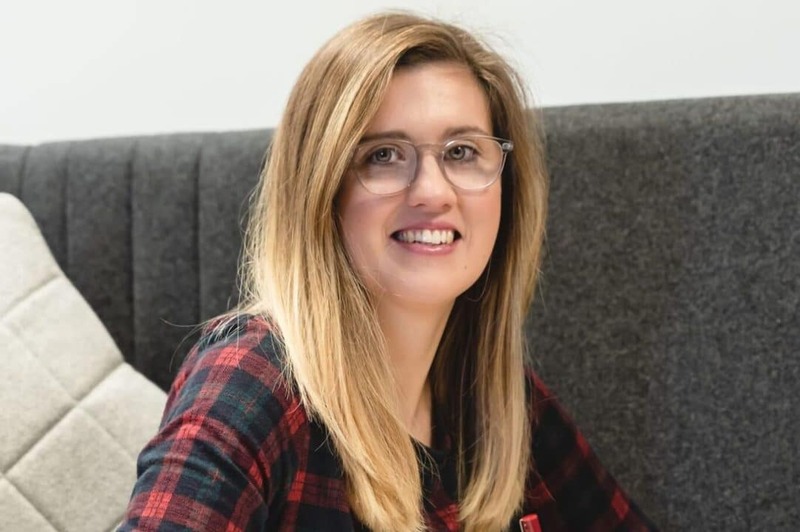 Annaleigh Hurley Installations Coordinator Having been with Cobus for over two years, Annaleigh is an experienced Installations Coordinator – a role that sees her planning and scheduling all of the necessary resources and materials required for some of Cobus’ key projects. A stickler for efficiency, Annaleigh ensures our installations are performed with the maximum level of proficiency to deliver to client expectations. 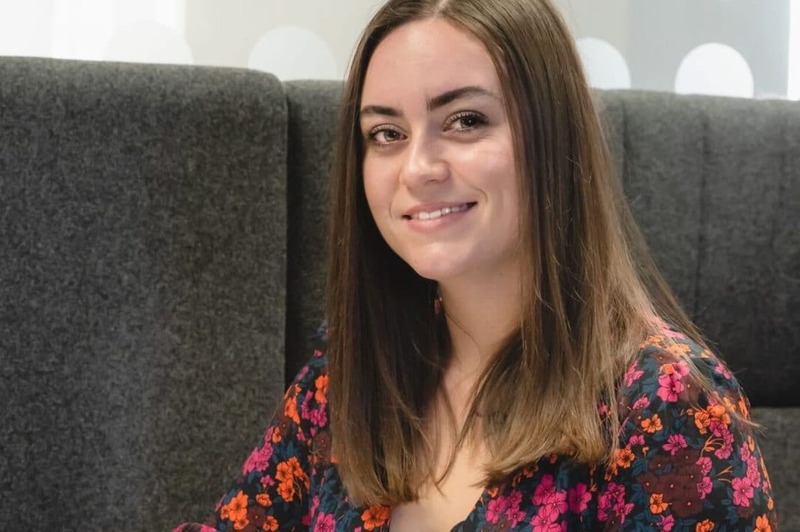 Jenny Gibson Sales & Marketing Executive An enthusiastic and charismatic team member, Jenny is a sales and marketing executive at Cobus, which sees her tasked with projecting our brand to the relevant audiences. 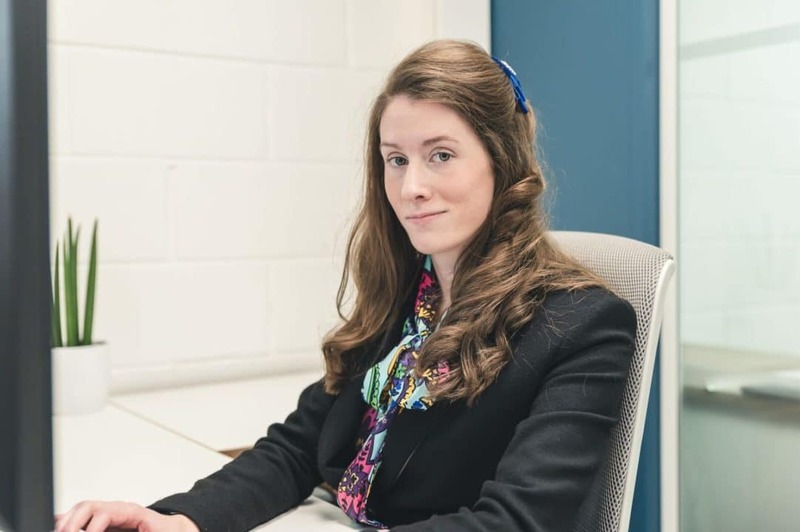 Her day-to-day role sees Jenny helping produce marketing literature, while also overseeing Cobus’ website and social media content and liaising with other areas within the business to ensure that marketing is delivering the appropriate support. Annelise Dowding Executive Assistant With four years at Cobus under her belt, Annelise is an experienced and valued team member. As executive assistant, she assists with a broad array of day-to-day tasks including office administration, diary management, finance coordination, health and safety and any IT issues – while also providing support to our Managing Director, Lloyd, and other members of staff as and when needed. Annelise is a versatile and hardworking asset to the business! Ivan Coldrick Sales & Estimating Director Ivan is one of the directors at Cobus, having been with the firm for nearly 25 years. Starting out on deliveries and installation before moving into an operational capacity, Ivan is well versed in all areas of the business, which includes almost 6 years spent working solely on sales. Since 2016, Ivan has focused on the estimation side of things as he uses his extensive expertise to provide accurate quotes for our clients. Having overseen widespread changes during his time at Cobus, Ivan is one of our most experienced heads, unfazed by any challenge. 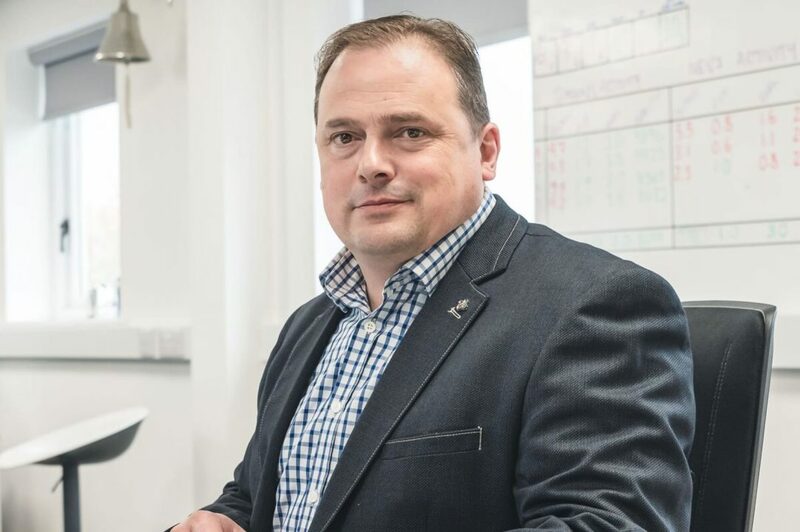 Phil McInnes Senior Contracts Manager As Head of Projects, Phil oversees the Projects Team at Cobus; ensuring that they deliver what’s required. As part of their work the team undertakes site surveys, captures client requirements, compiles designs and issues quotations, before project managing the process from site setup to completion and handover. Phil uses his organisational nous to great effect, guaranteeing Cobus’ outstanding level of service at each stage of the process. Gemma Gold Project Lead Gemma our Project Lead here at Cobus, where her eye for detail and terrific customer service sets her in great stead to coordinate projects; liaising with client and contractor alike. 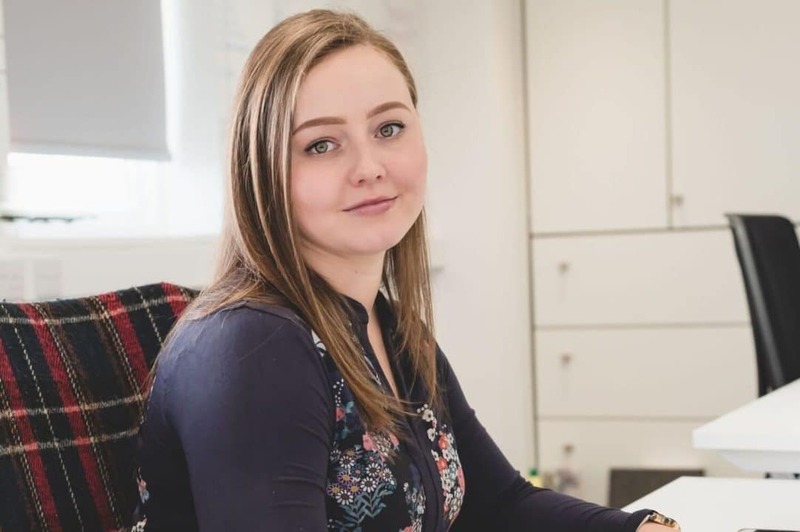 She can either be found on the road travelling to one of the multiple project sites she helps manage, or on the phone organising one of our many suppliers – either way, Gemma’s ability to multitask is second to none! 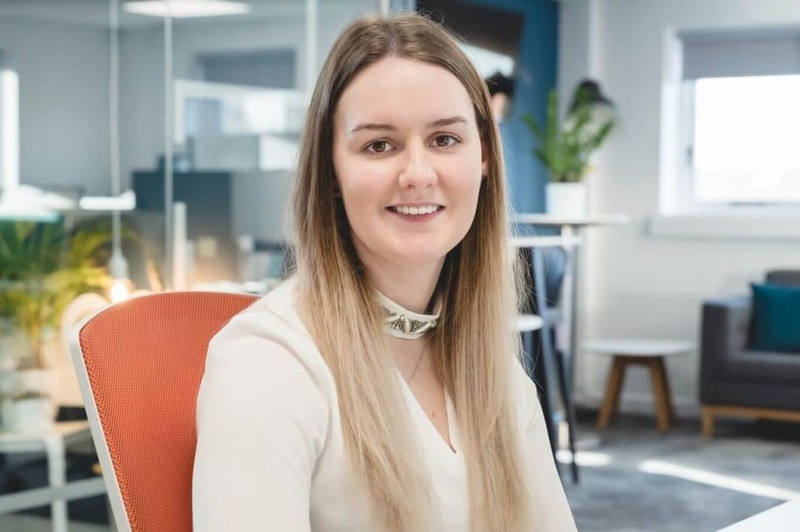 Jess Newby Commercial Interior Designer As our commercial interior designer, Jess ensures that our clients’ vision is replicated in our results. This sees her liaising directly with clients, while also undertaking regular site visits to ensure that application matches design. Accomplished in 2D CAD drawings as well as 3D drawings and renders, Jess’s design expertise allows us to bring our workspace concepts to life. Lisa Lewis Project Coordinator As project coordinator, Lisa helps to pull the necessary strings that guarantee delivery of our projects. Overseeing a wide-ranging mix of requirements, Lisa makes sure that all the relevant boxes have been ticked – from project start, to project finish. An organisational expert, she maintains project efficiency throughout.